Took a break from lounging by the pool to share the good news. 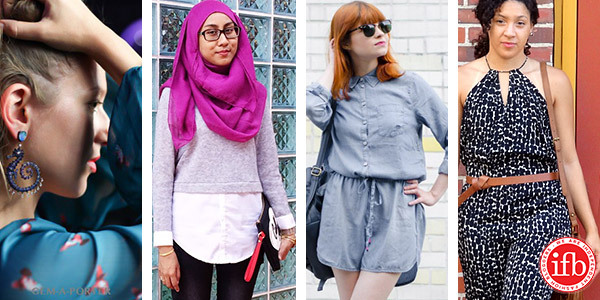 As you've probably realized by now, I made it on to IFB's Links a la Mode! Go check out all these other great bloggers!